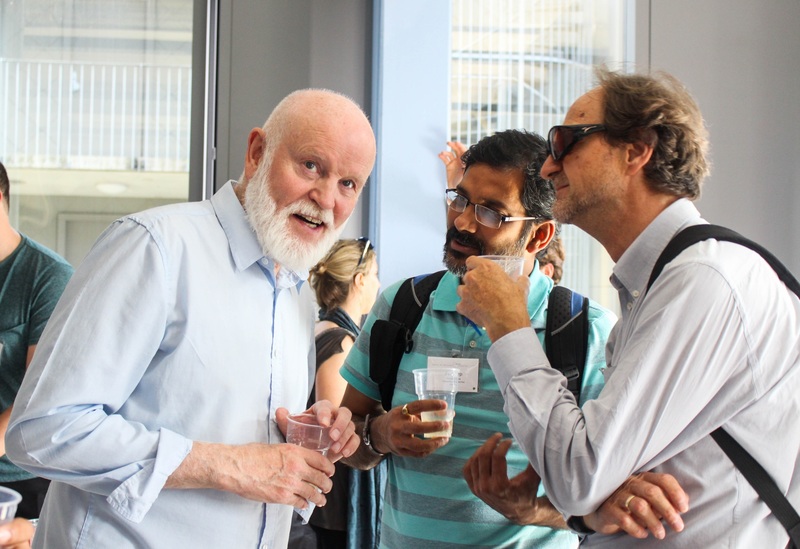 This special issue is a tribute to Svein Jentoft who has been for decades a prominent figure in the marine social sciences. 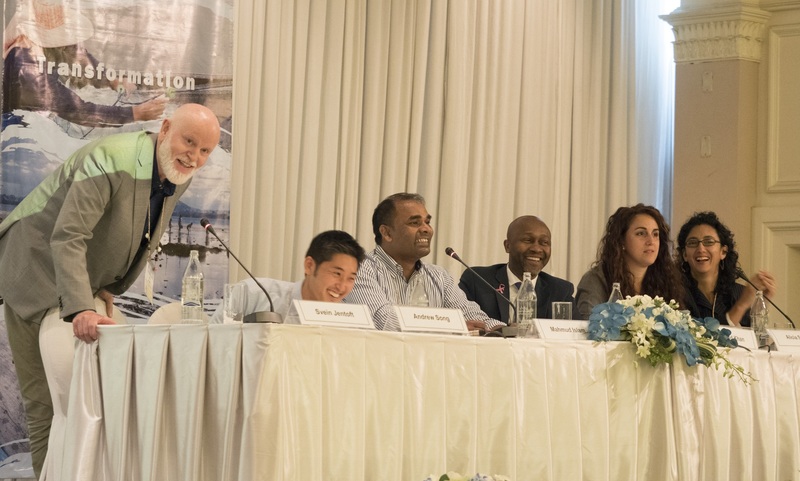 He has worked extensively on fisheries and coastal issues, including resource management, industrial organization, and community development in his native Norway, as well as in many other countries. The list of his publications is impressive, as is the extent to which his work is cited. 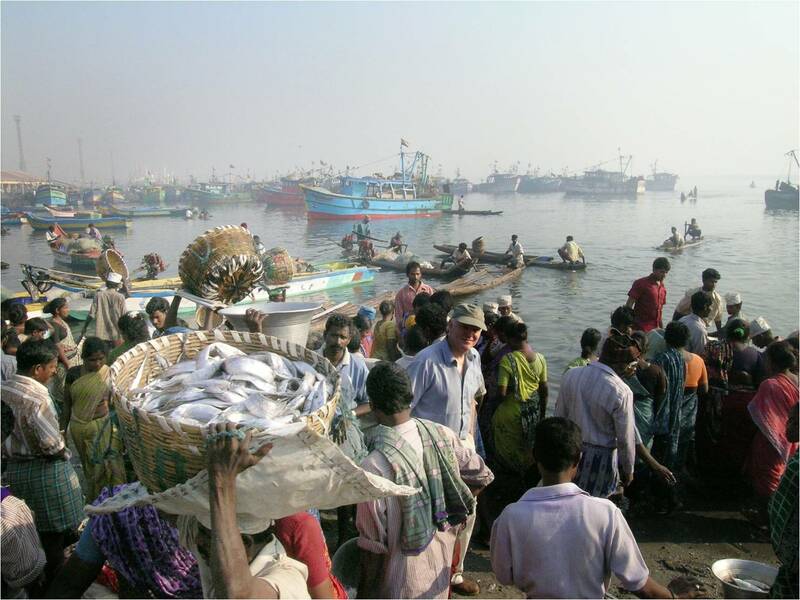 Suffice to say, he has published more than 25 books and numerous journal articles on fisheries and coastal governance. 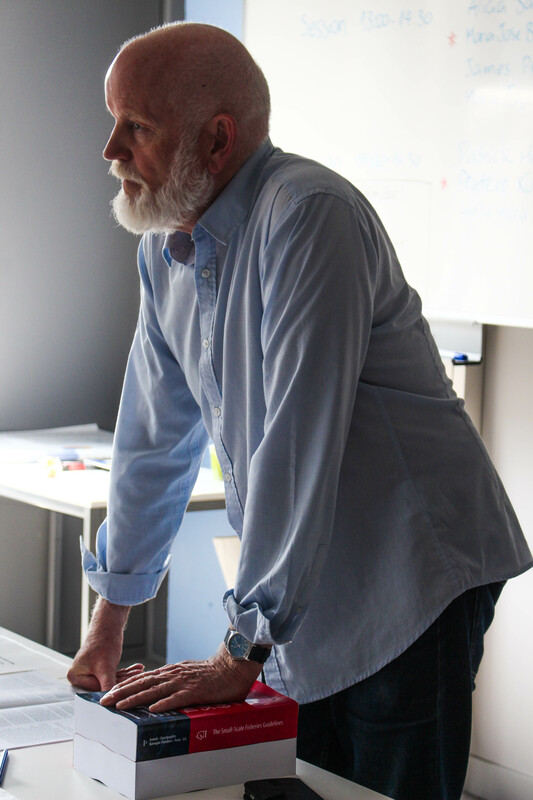 Among his colleagues in the Norwegian College of Fishery Science at UiT the Arctic University of Norway, he is not only respected as a productive researcher, but also as one of the best supervisors of students and young academics around. The contributors of these special issue were asked to write papers on topics that feature prominently in Svein’s work and “expand to include the contemporary academic debate, thereby making a contribution to future scholarship.” The set of papers, which covers many—but certainly not all—of the issues that Svein has concentrated on, thereby aims to move forward not only their academic discussions, but also their practical applications. The papers in the issue discus Svein's intellectual development process and the contribution he has made to the field since the 1970s; understanding the value of ‘community; indigenous peoples and the political processes involved in protecting their access to coastal and marine resources; legal pluralism and governance and many other issues. 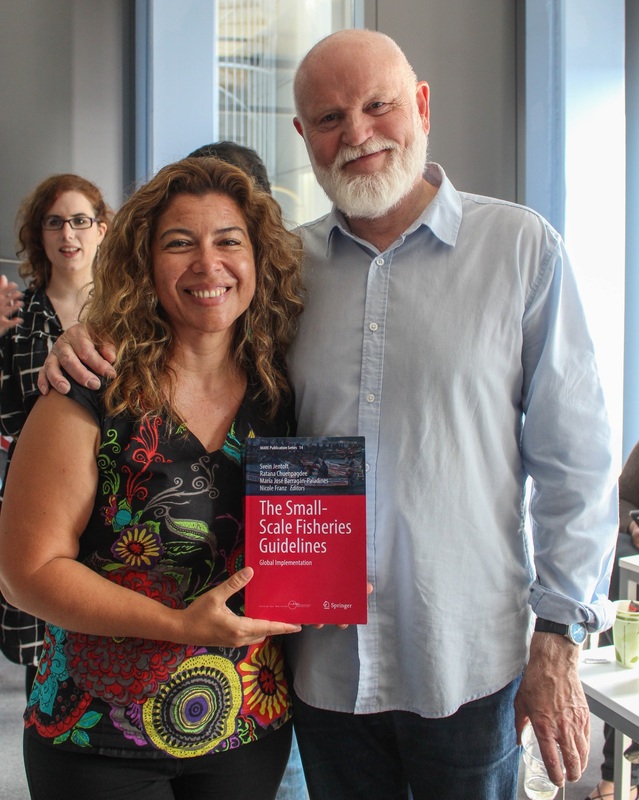 The closing paper, written by Ratana Chuenpagdee, focuses on Svein's engagement with small-scale fisheries, in particular his role in the development and implementation of the Voluntary Guidelines for Sustaining Small-Scale Fisheries. 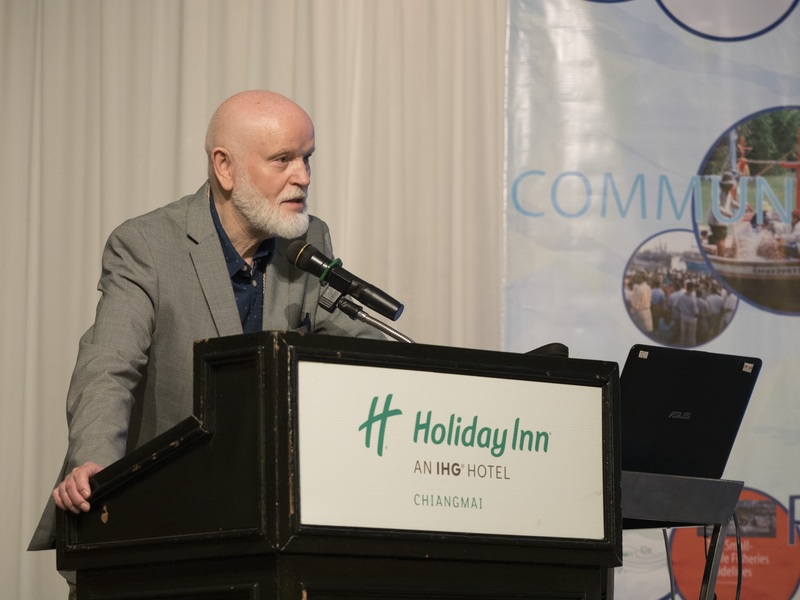 On the opening day of the 3rd World Small-Scale Fisheries Congress, Svein received a special award "Friend of small-scale fisheries and TBTI hero". 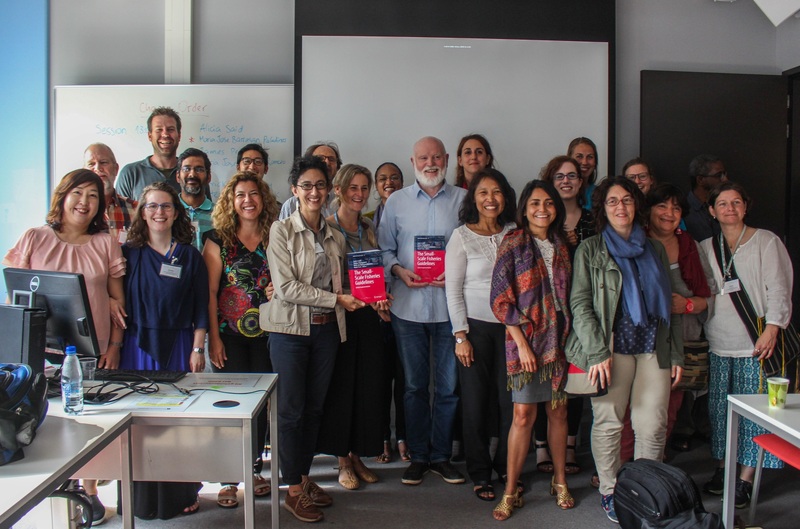 Svein is a founding member and cluster coordinator within the TBTI and this award was a way to both thank him for the strong and abiding support of the TBTI network as well as a to acknowledge his immense relevance for the small-scale fisheries sector. 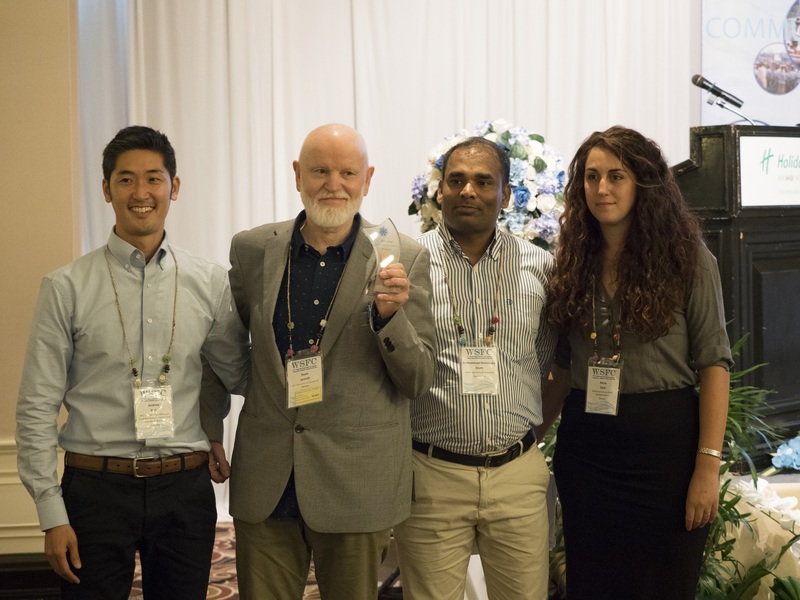 The recognition was awarded at the "Emerging leading scholars" plenary session during which the five panelists, all early career scientists, spoke about the impact Svein and his work has had on them and their careers. ← What are you doing on 2018 World Fisheries Day? Governance and governability: indigenous small-scale fisheries and autonomy in coastal Nicaragua. Miguel González.